Qinhuangdao Jiashilun Packaging Materials Co., Ltd.
Tangshan Jason Trade Co., Ltd. 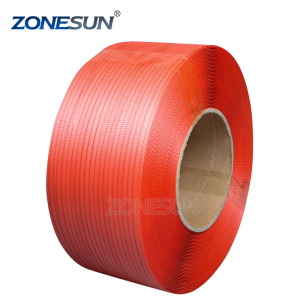 The layer of protective film can prevent iron rusts, before packing, you also can paint a layer of anti-rust oil to prolong the store time. 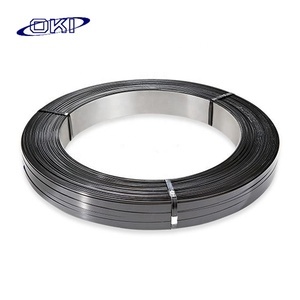 Paint steel belt is a new type used for strapping cargo packing belt, it has better performance in all aspects than other common steel belts. Primary color steel strap is also called the white packing steel strap, and the white color is the bright primary colors after cold rolling. Cord Composite Strap made by the best quality material also flexible, light and durable. Composite Strap can be recycled for it is an environment protective strapping material. This strap composites of parallel lying polyester single threads with polypropylene encased. We established good business with the customers of America, Canada, Italy, Korea, India, Thailand, Malaysia, Vietnam, Middle East and South Africa etc. And we are engaged in this area was more than ten years already. " 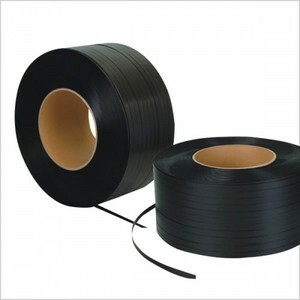 Product Pictures Product Details Packaging & Shipping There are kinds of packaging for black painted packing steel strapping band Oscillated wound black waxed metal strapping. Foshan Nanhai District Yazhiyuan Packaging Materials Co., Ltd. STAINLESS STEEL STRAPPING BAND NAME: STAINLESS STEEL STRAPPING BAND SIZE: 19.05x0.38 MATEIRAL: SS201, 304, 301s, 316 Certificates Warranty 1)1 year warranty. 2)We&rsquo;ve got trade assurance amount US $ 20,000 that gurantee customers&rsquo; fund safety,on-time shipment and quality products. Yantai Brightway Import And Export Co., Ltd.
it applys to pack wood,paper.glass.stone.textile.pallet. it applys to pack profiled bar. Outer is sackcloth or compound paper packing. Metal packing strap banding top sales black color steel strapping Weihai Top Steel Co. 2. Hot rolled steel coils, plates, CR coils, sheets. 2. Hot rolled steel coils, plates, CR coils, sheets. Width : Our common PP strap is from 5mm to 15mm, and you can customize the special PP straps according to your requirements. There is a professional production technology team in our company more than 17 years. 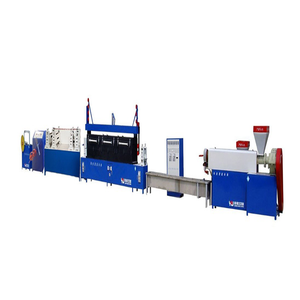 We have experienced technicians to install machine and train workers for customer. 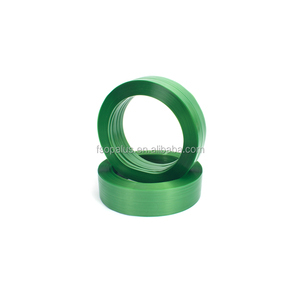 Shenzhen Green Packing Products Co., Ltd.
Wuhu Kecheng Machinery Manufacturing Co., Ltd. 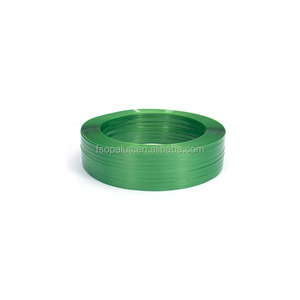 The feature of our PET strap is cracking resistant, splitting resistant, firm welding joint. It maintains tensile strength for a long stretch of time with excellent shock resistance. PET strap also provides greater load stability & superior retained tension. 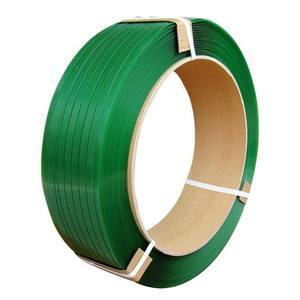 Alibaba.com offers 12,765 packing band strap products. About 24% of these are strapping, 10% are watch bands, and 2% are cable ties. A wide variety of packing band strap options are available to you, such as machine packing, manual packing. You can also choose from fashion, sport, and luxury. As well as from stainless steel, steel, and pet. And whether packing band strap is free samples, or paid samples. There are 12,797 packing band strap suppliers, mainly located in Asia. The top supplying countries are China (Mainland), India, and Pakistan, which supply 96%, 1%, and 1% of packing band strap respectively. 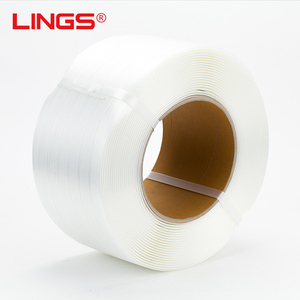 Packing band strap products are most popular in North America, Domestic Market, and Western Europe. You can ensure product safety by selecting from certified suppliers, including 6,024 with ISO9001, 2,760 with Other, and 497 with ISO14001 certification.